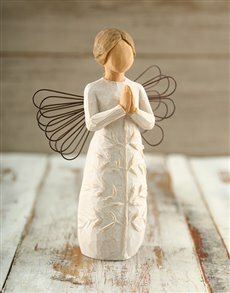 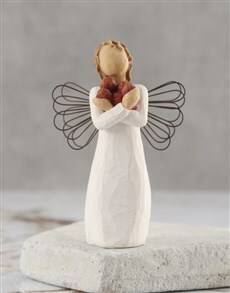 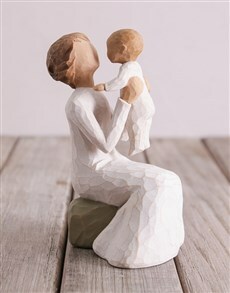 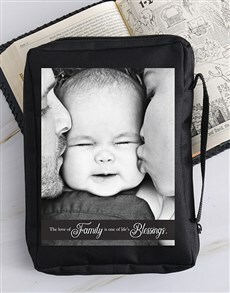 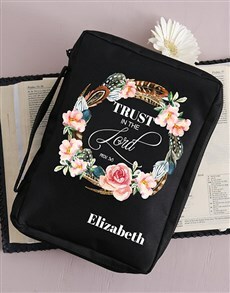 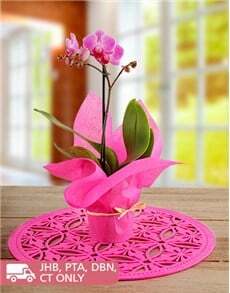 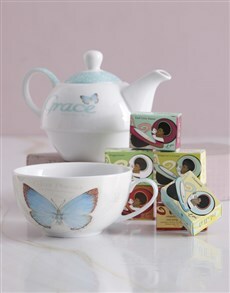 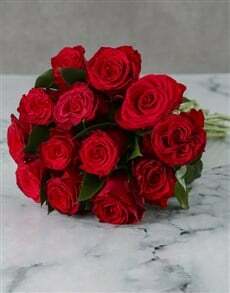 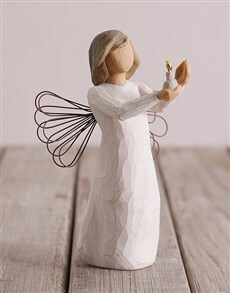 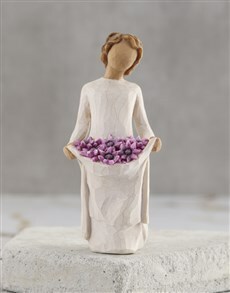 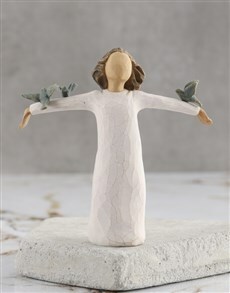 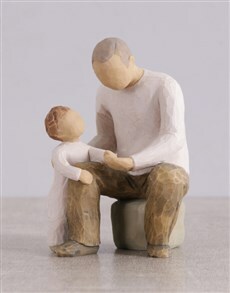 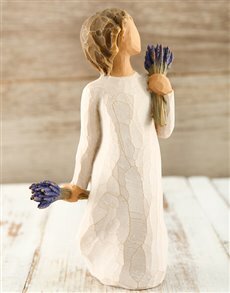 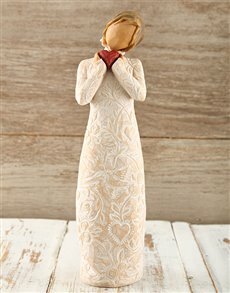 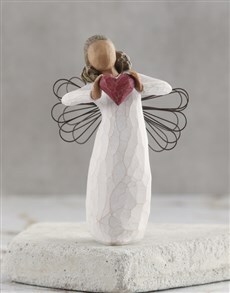 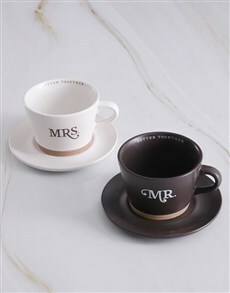 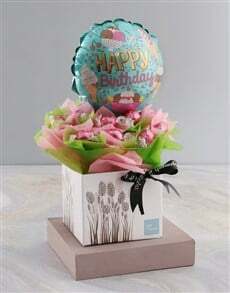 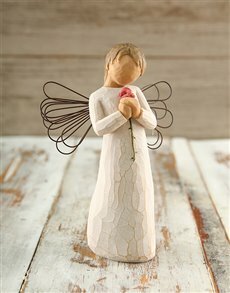 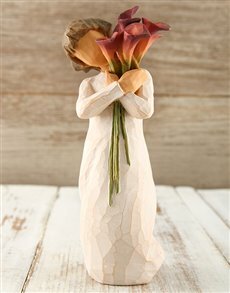 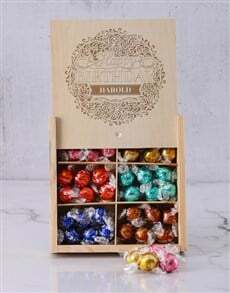 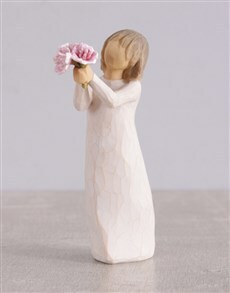 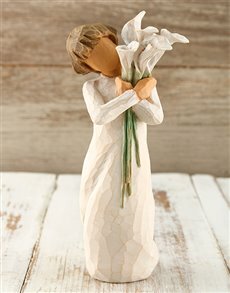 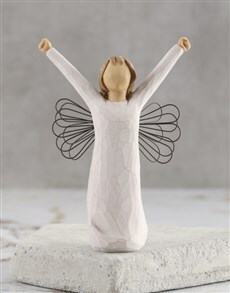 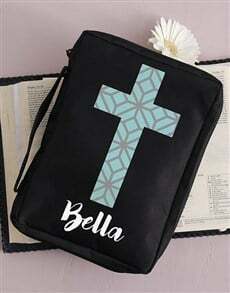 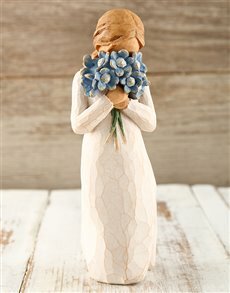 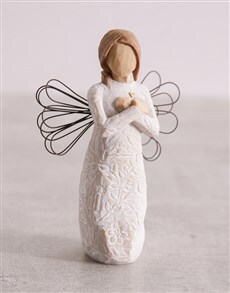 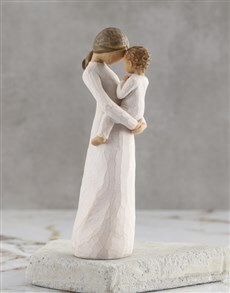 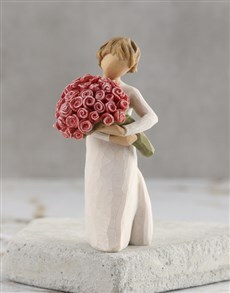 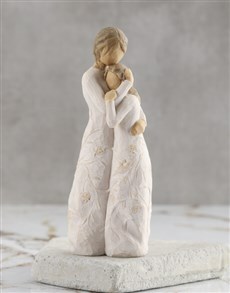 NetFlorist offers a wide range of faith gifts that your loved one will definitely love. 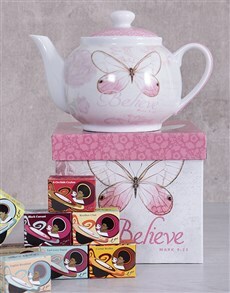 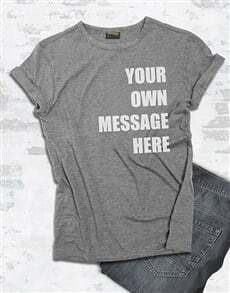 To that friend, sibling, parent or partner who has a strong belief, these gifts would be ideal for them. 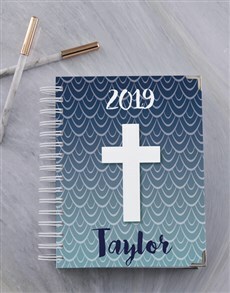 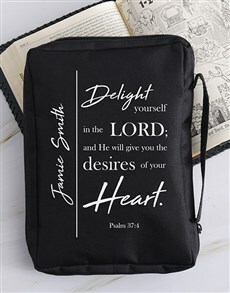 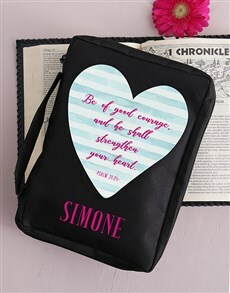 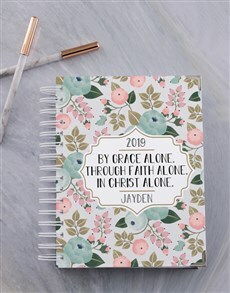 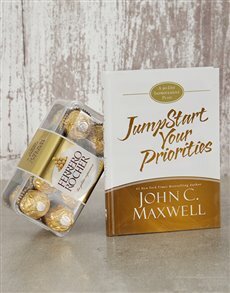 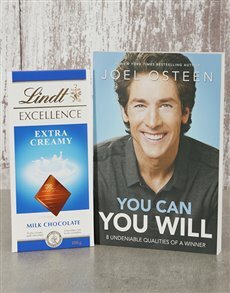 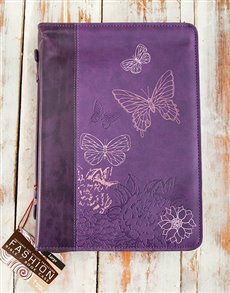 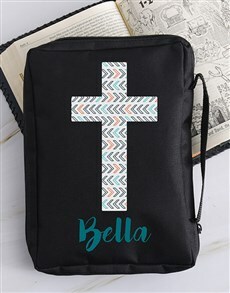 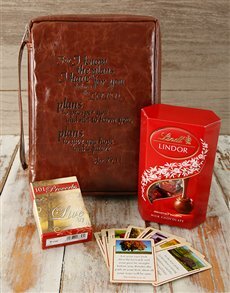 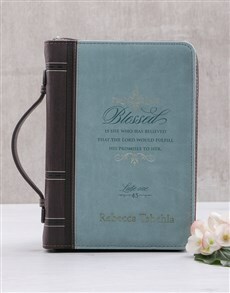 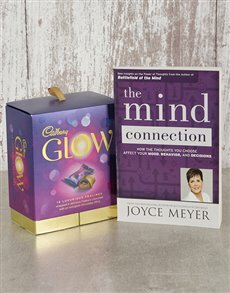 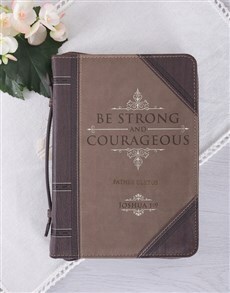 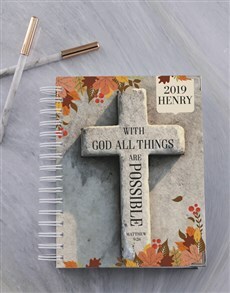 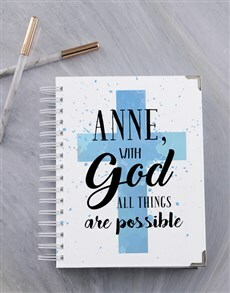 These gifts of faith include a fabulous range of notebooks, book and Lindt truffles, water bottle, and more! 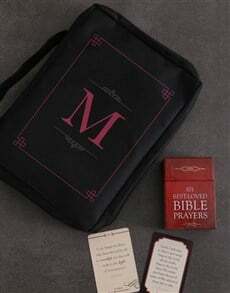 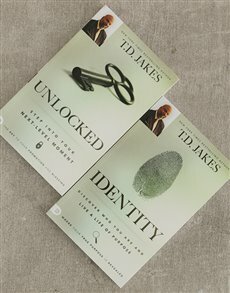 These gifts will help them to stay inspired and nurture their journey in their faith. 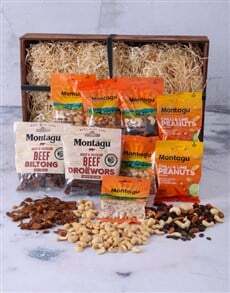 Order these amazing faith gifts today and have it delivered to the giftee whether they live in Johannesburg, Pretoria, Durban and anywhere else in SA!